This would be great for that shiney custom look for your special ride. Chevrolet, Chevy, Corvette. Corvette Series Not Corvette. U 1963-77 Orig 375 Axle Cover. Be sure to view our. Always check your specific application for proper fit before buying and see our pictures for specific details. 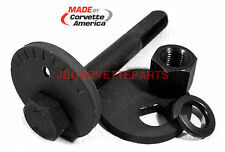 7 NOS GM 1963-1982 Chevrolet Corvette rear leaf spring end bolt bushings. 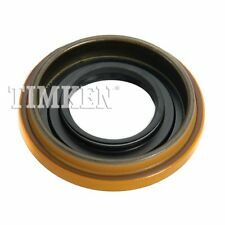 The bushings are in excellent condition with no issues. 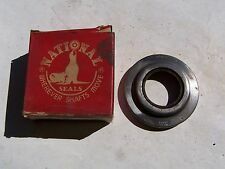 1980-82 Corvette Differential Side Yoke Seal Size: N/A. Corvette Central #: 582282. About Corvette Central. Car years: 1980, 1981, 1982. 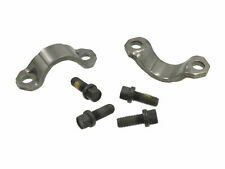 "Yukon Gear & Axle Differential Installation Kit --YUKON GEAR & AXLE - DIFFERENTIAL INSTALLATION KITS. Axle type : Dana Spicer 44. Quantity sold : Kit. Condition : New. Therefore all implied warranties that may apply to your part are limited to the duration of this written warranty. 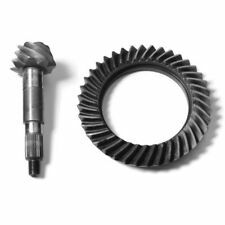 This spacer sits at the rear center of the leaf spring, between the leaf spring bottom plate and the differential cap it mounts to. 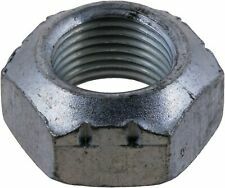 For sale is one used spacer. 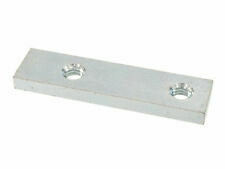 This spacer is has a hole in the center, there are other spacers that are solid. Corvette Central #: 582042. Car years: 1963, 1964, 1965, 1966, 1967, 1968, 1969, 1970, 1971, 1972, 1973, 1974, 1975, 1976, 1977, 1978, 1979, 1980, 1981, 1982. About Corvette Central. Rear, stainless, two pieces. Corvette Central #: 582092. Car years: 1963, 1964, 1965, 1966, 1967, 1968, 1969, 1970, 1971, 1972, 1973, 1974, 1975, 1976, 1977, 1978, 1979, 1980, 1981, 1982. About Corvette Central. Rear Lower 6 pieces.